With the recent developments and changing context in Turkey, we have decided to end the appeal in September 2016. We are grateful for your support, which encourages us to continue our work on Turkey. 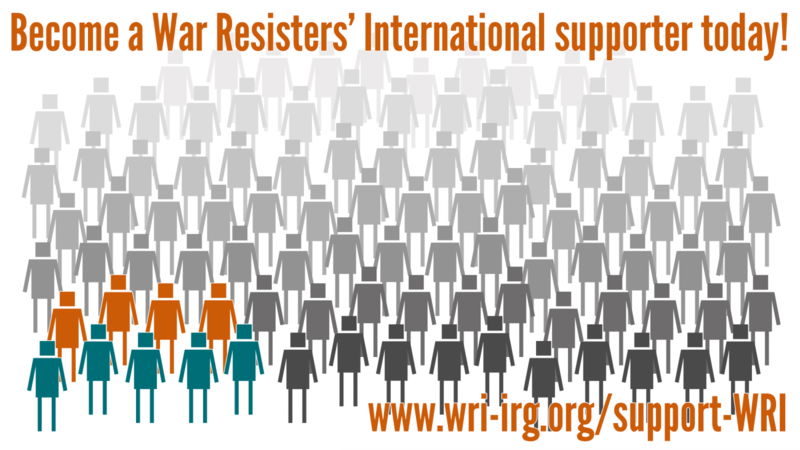 See WRI Chair Dr. Christine Schweitzer's letter on the appeal and updates from our campaign “Stop the Cycle of Violence in Turkey” here.